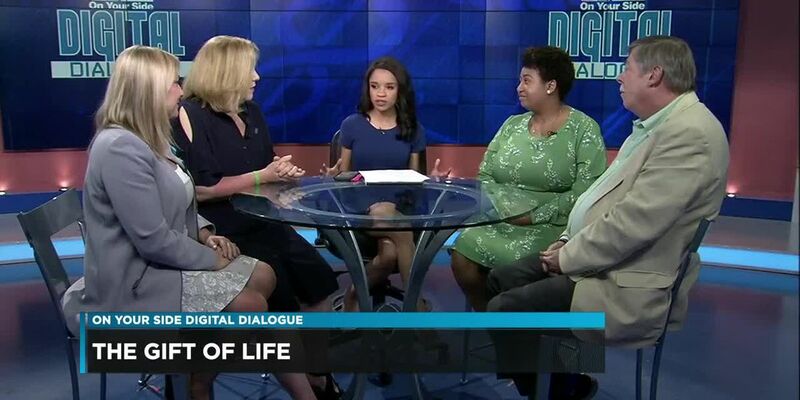 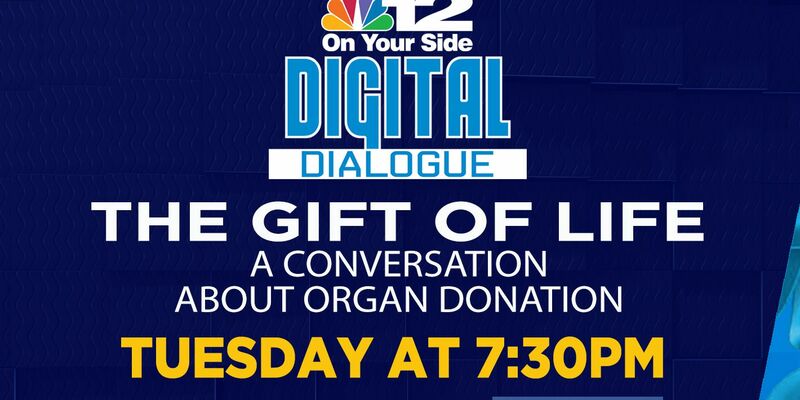 Jasmine Turner will moderate an informative and personal conversation with a heart transplant recipient, the father of an organ donor, and representatives from United Network for Organ Sharing, and Donate Life Virginia. 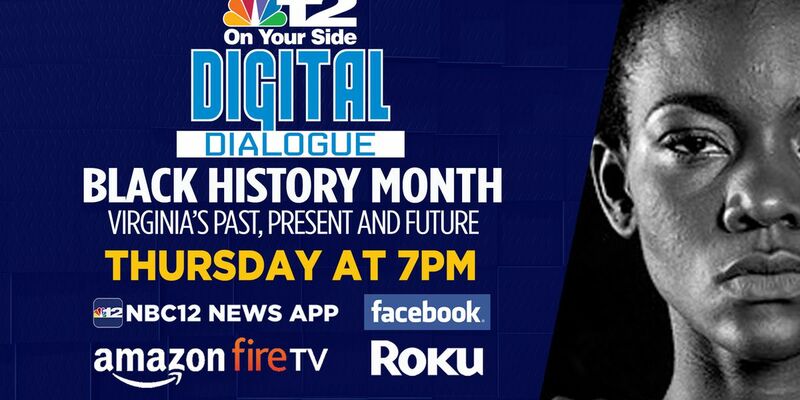 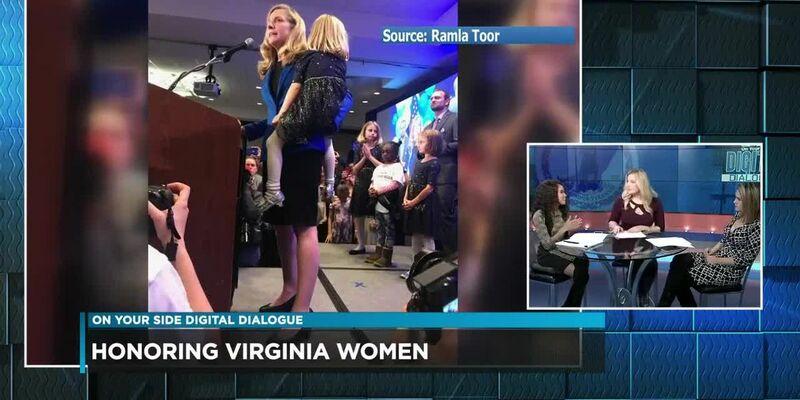 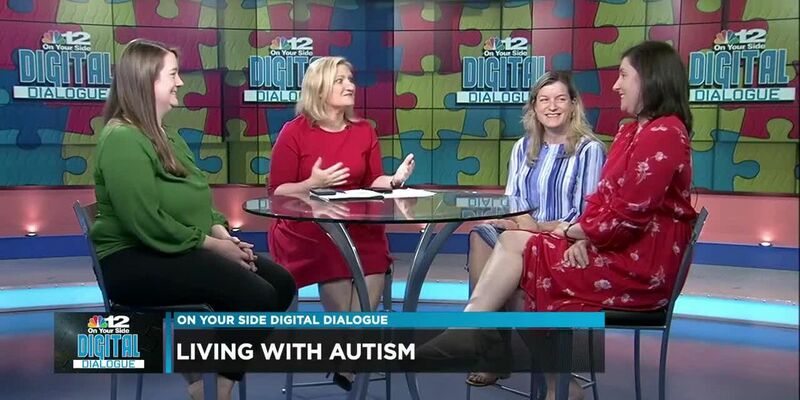 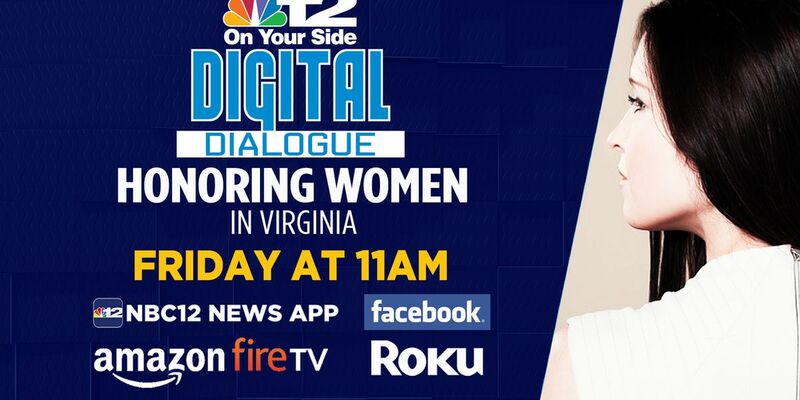 To celebrate Women’s History Month, we’re doing something different – a digital dialogue featuring some of the women of NBC12. 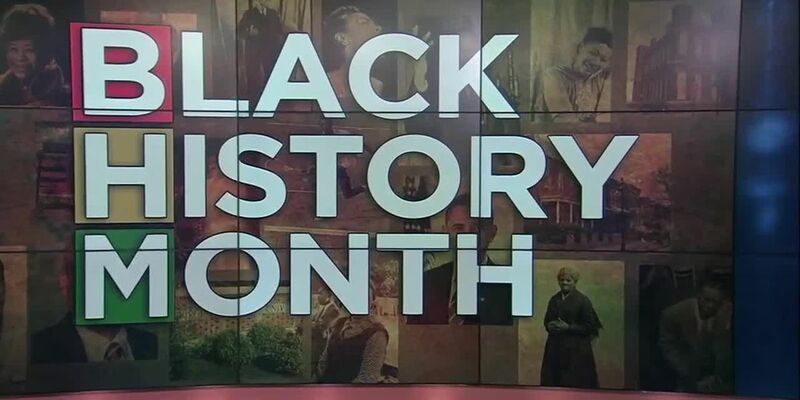 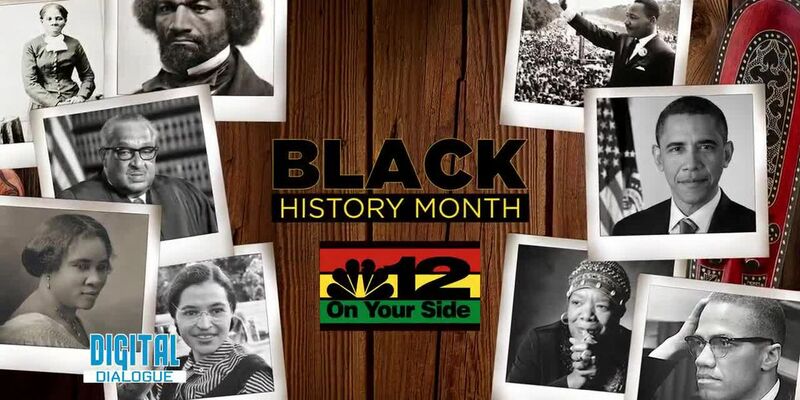 NBC12 is celebrating Black History Month with a special Digital Dialogue looking at Virginia’s past, present and future. 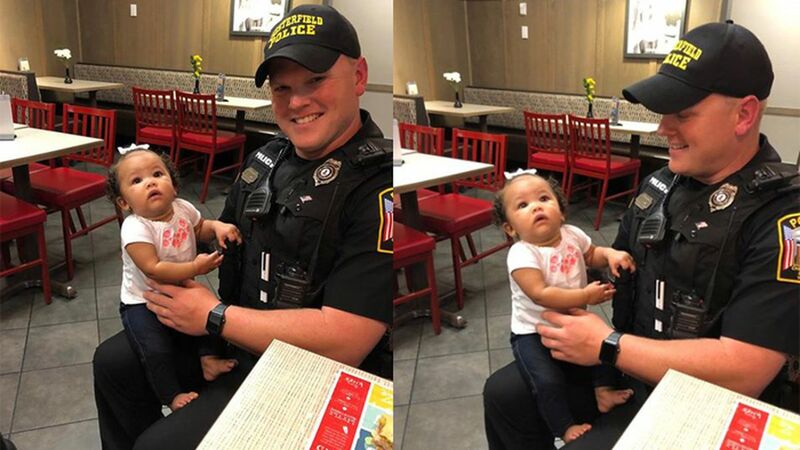 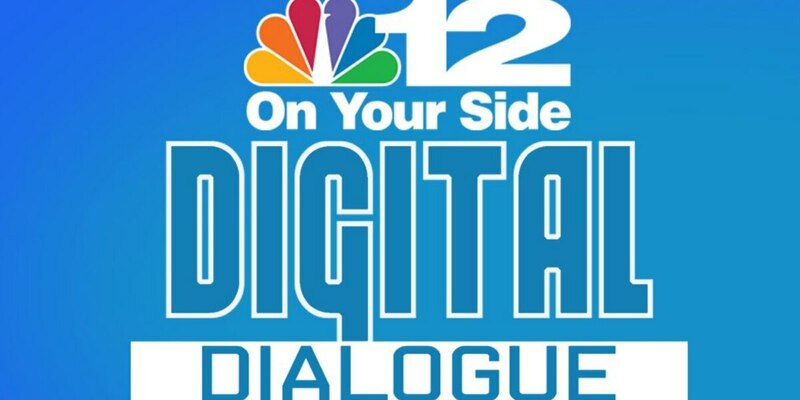 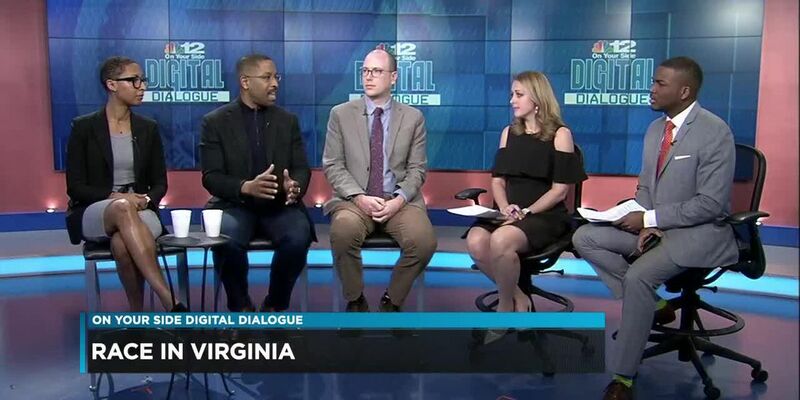 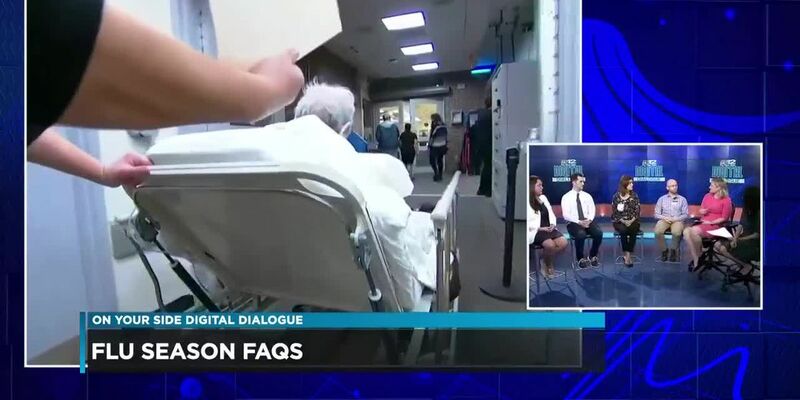 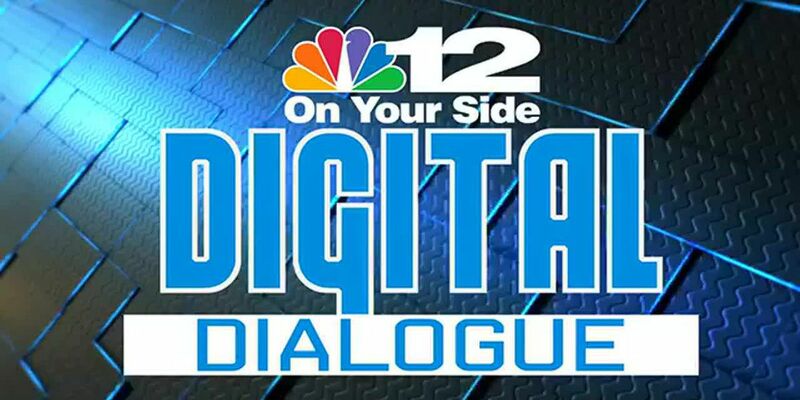 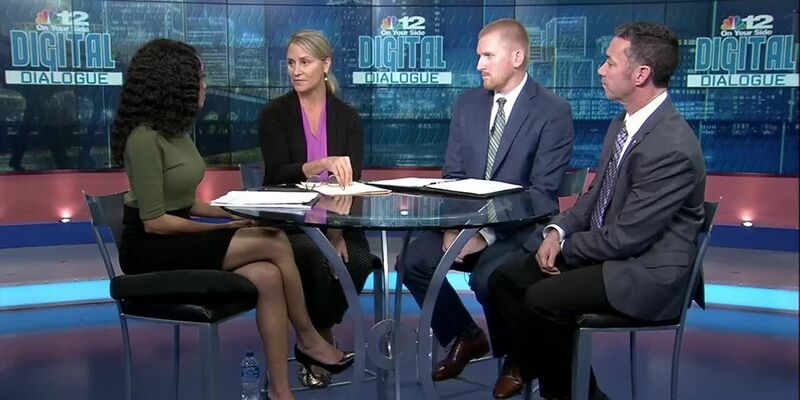 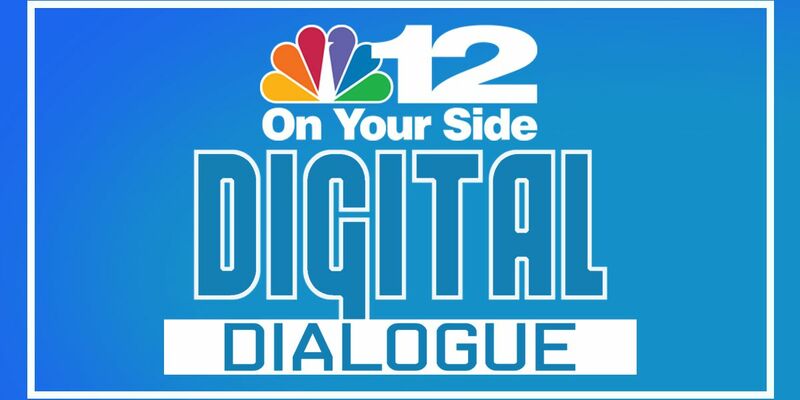 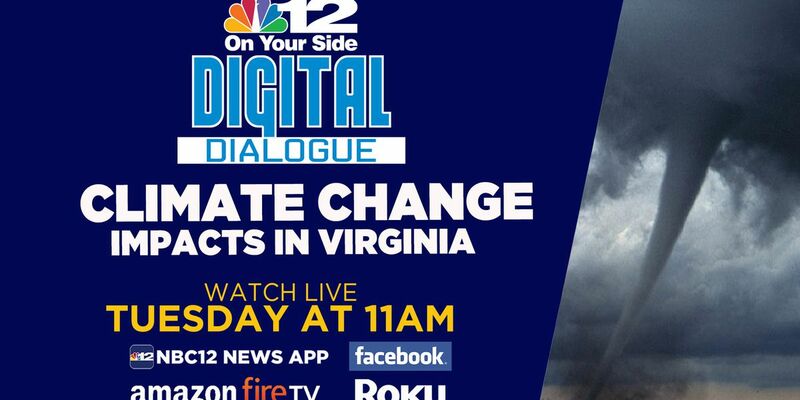 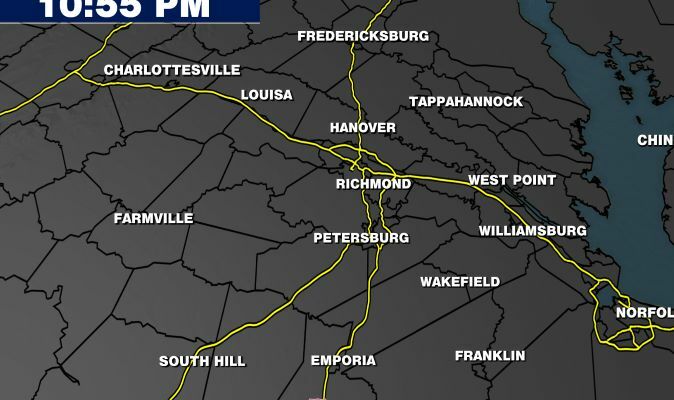 Wednesday at 11 a.m., NBC12 is hosting a digital dialogue on issues surrounding race in Virginia, including the blackface photos that triggered the crisis at the capitol. 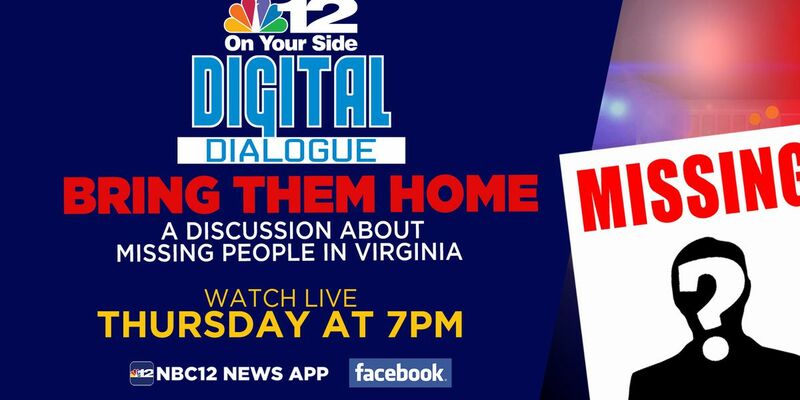 At 11 a.m. Thursday, you can join our Facebook Live conversation and ask your questions to our panel of experts. 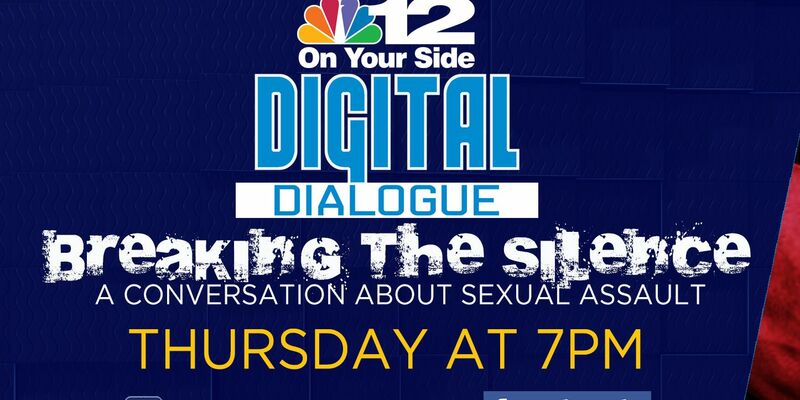 Speaking up about sexual assault is one of the most difficult things a victim will ever have to go through. 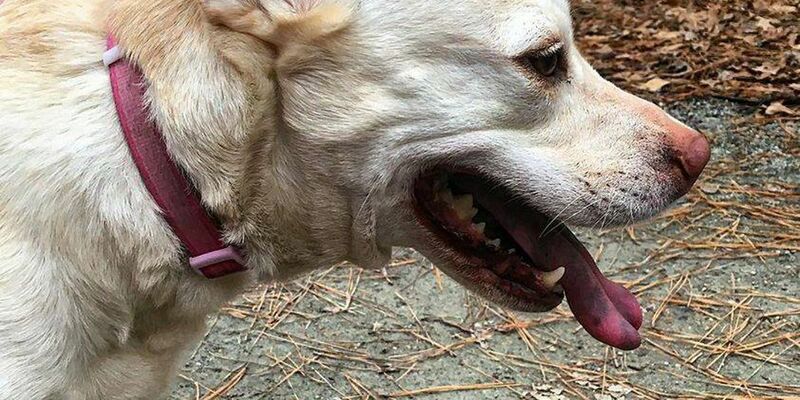 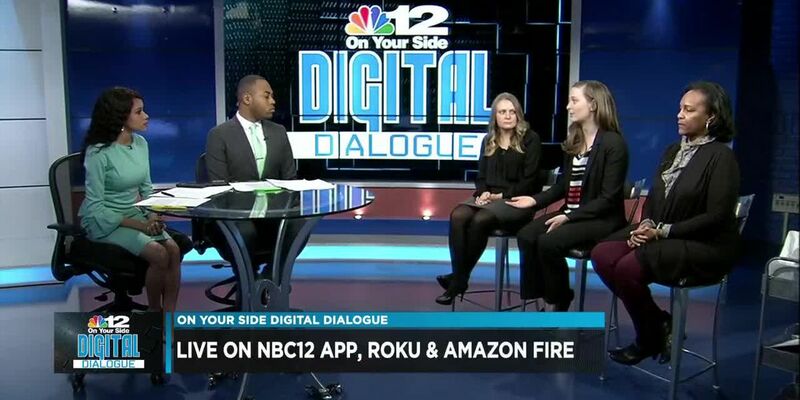 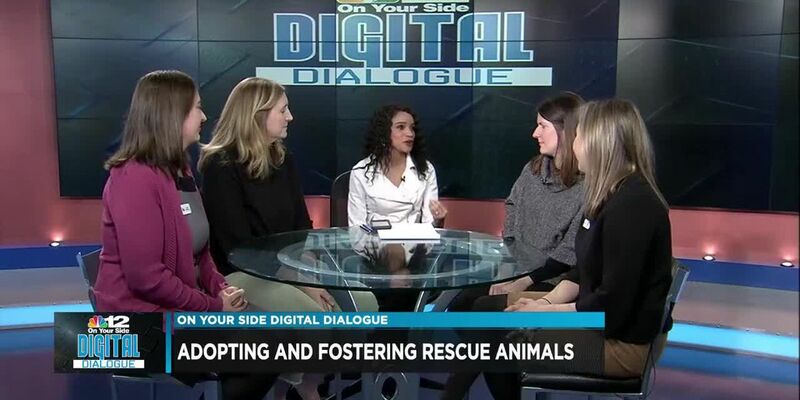 NBC12's next Digital Dialogue is at 11 a.m. Friday, Jan. 18 on animal rescuing and adoption. 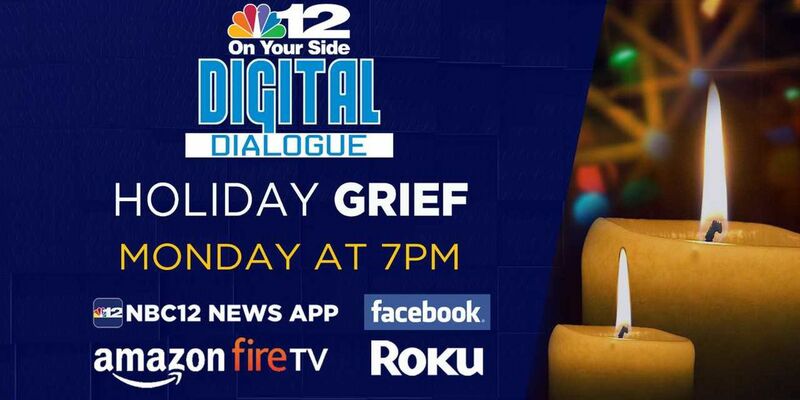 If you’re dealing with the loss of a loved one, you can rewatch our Digital Dialogue on dealing with holiday grief on Facebook. 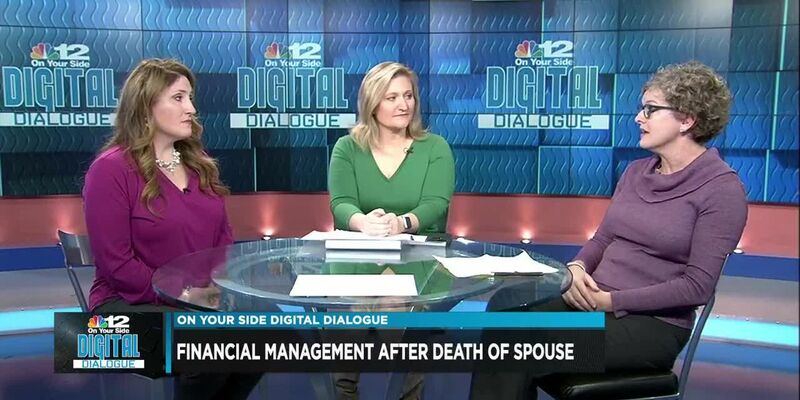 Women are more than three times as likely as men to lose their spouse, but many wives are not keen to manage their finances if their husbands die. 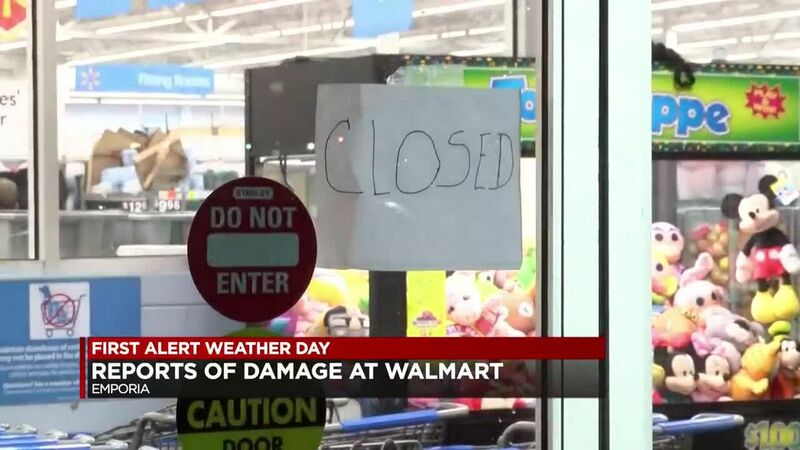 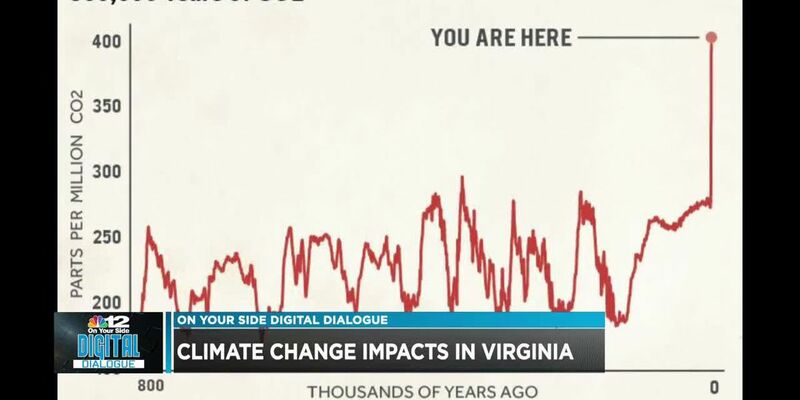 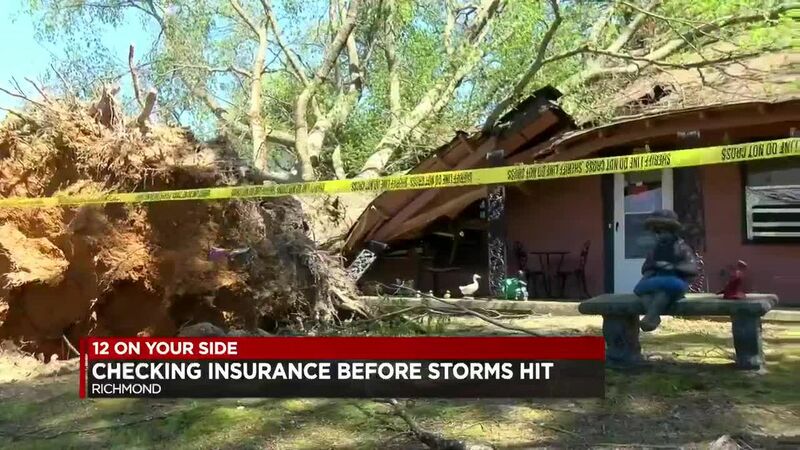 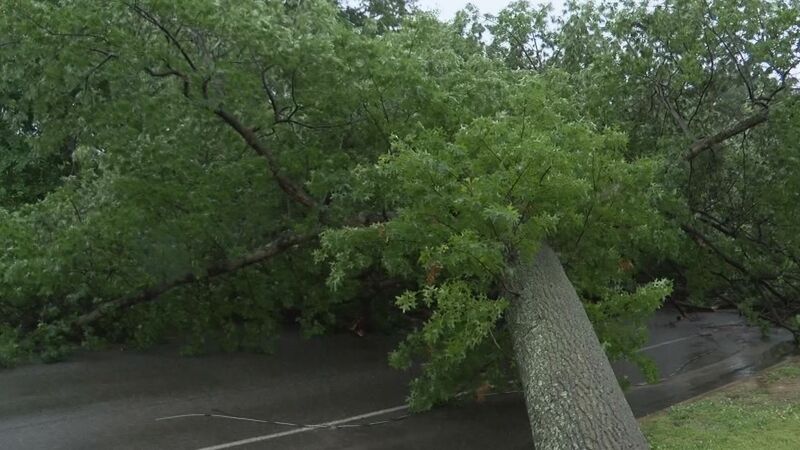 A recent government report says that natural disasters “have already become more frequent, intense, widespread or of long duration" ... and it’s only going to get worse. 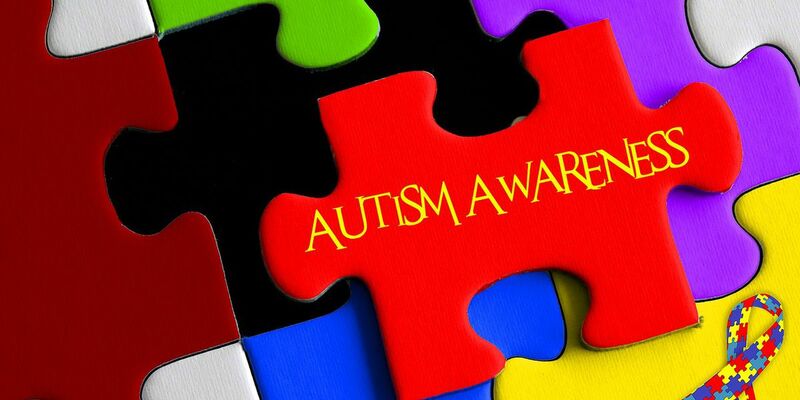 AFM - or acute flaccid myelitis - is an illness that’s been in the news quite a bit this fall. 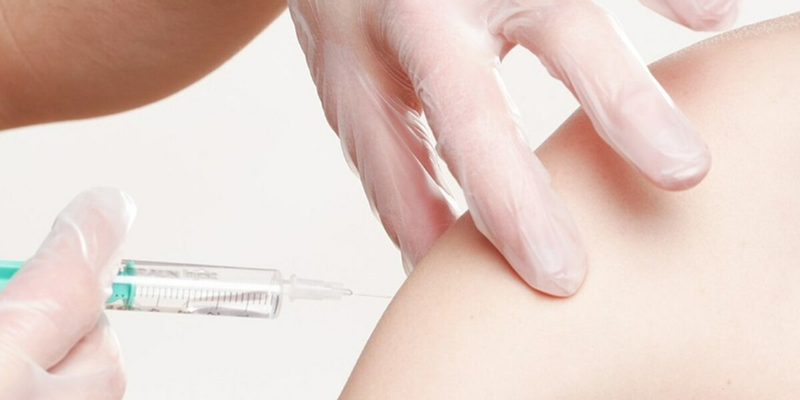 The polio-like illness has caused dozens of children to get sick and even caused several deaths. 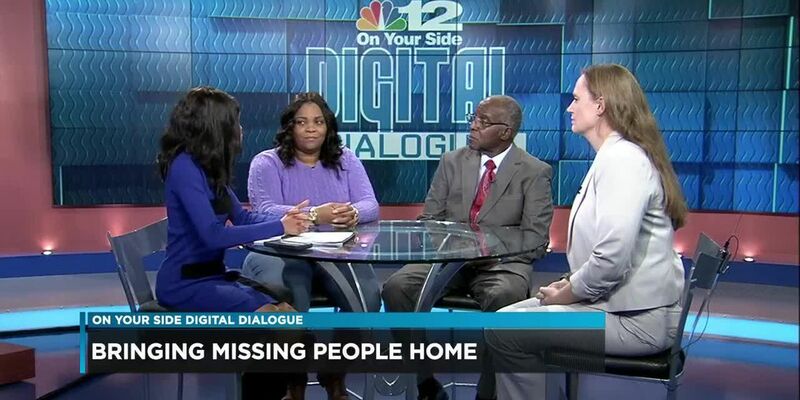 Among the topics will be how to file a missing persons report and a look at the different laws in place to make sure the community knows when someone is missing. 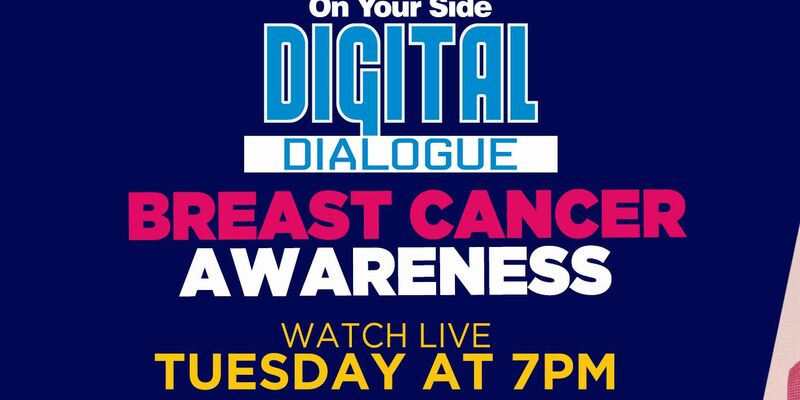 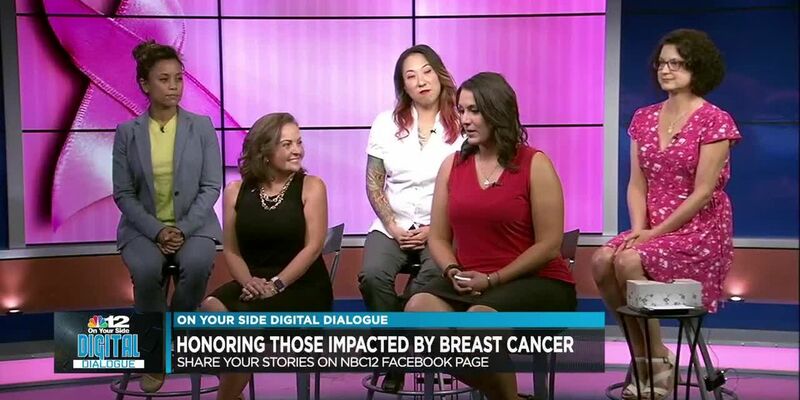 As Breast Cancer Awareness month kicks off, NBC12 wants to take the time to have an important conversation about detection, treatment, support and so much more.